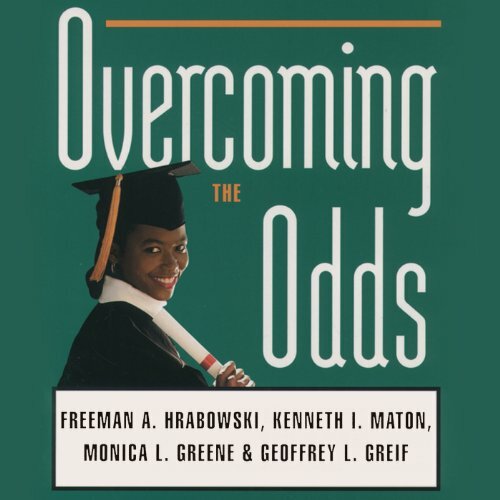 Showing results by author "Geoffrey L. Greif"
When Beating the Odds: Raising Academically Successful African American Males appeared in 1998, it was hailed as "a crucial book" (Baltimore Sun) and "undoubtedly one of the most important tools the African American parent can possess" (Kweisi Mfume, President NAACP). Now, in response to enormous demand, the authors turn their attention to African American young women. Statistics indicate that African American females, as a group, fare poorly in the United States.